CHARLESTON, SC (WCSC) - Now that the worst of Tropical Storm Michael is passing through the Lowcountry, school districts, government agencies and businesses are announcing their plans to return to normal operations. We’ll update this list as we get new information. The Berkeley County School District will return to a normal schedule Friday. Schools and offices will operate on our normal schedule. School bus pick up will operate on a regular schedule and BCSD employees are to report at their regular time to receive students. Before school and after school care programs will continue normal operations. Athletics and extracurricular activities will also all resume their normal schedule. Please check with your school athletic director or coach for information concerning any necessary change to schedules due to the Thursday school closure. The Charleston County School District will resume normal schedules Friday. The College of Charleston will resume normal operations Friday. The College’s ground crews are working on clearing minor debris now. However, that work may go into Friday. Please be patient as they complete this clean-up. All classes, student services and College activities will resume on their normal operating schedule on Friday. The Provost’s Office will provide an update by Monday (at the latest) regarding a make-up schedule for Thursday’s cancelled classes and labs. Dorchester County School District 2 will open all schools and district facilities Friday. All after school activities on Friday will take place as scheduled. School and district staff have inspected schools to ensure that all facilities are safe for students and staff to return for normal operations. Dorchester County School District 4 will open all schools and district offices and return to a normal schedule Friday. 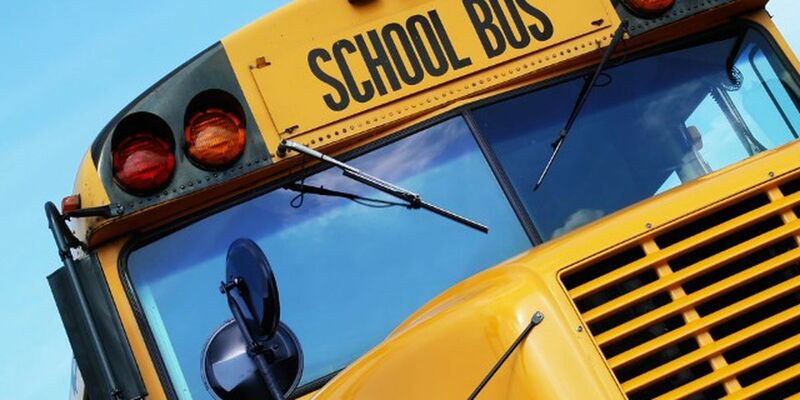 Beaufort County Schools will resume their normal schedule Friday. Bees Ferry Landfill and Charleston County Convenience Centers will be open and curbside recycling will resume on a normal schedule. If your recycling was on Thursday, it will be picked up on Friday. Berkeley County Animal Shelter will reopen Friday. The Berkeley County Courthouse will reopen Friday. All scheduled court cases for Thursday and Friday will be rescheduled. Berkeley County Government Offices will reopen Friday. The county’s emergency operations center has returned to OPCON 5. Berkeley County Landfill and Convenience Centers will resume normal operations Friday. Berkeley County Trash Collection will be delayed one day. Thursday routes will run Friday, Friday routes will run Saturday. Normal schedules resume next week. Berkeley County Voter Registration and in-person absentee voting reopens Friday. Charleston City Government Offices will return to a normal schedule Friday. The city’s emergency operations center has returned to OPCON 5. Charleston County Government Offices will reopen Friday. Charleston County Parking Garages located at 85 Queen and 90 Cumberland Street will resume charging the normal hourly rate at 4 p.m. Thursday, October 11. If you do not want to be charged, please remove your vehicle by that time. Charleston County Public Library branches will reopen Friday. The Charleston County Shelter at 3765 Leeds Avenue will close at 8 a.m. Friday. Occupants will be provided transportation back to their pickup points. t time. The Charleston Judicial Center will resume normal operations Friday. Dorchester County Administrative Offices and Courts will resume normal operations Friday. Dorchester County Convenience Sites will open at 10 a.m. Friday. The Dorchester County Detention Center will resume normal visiting hours Friday. The Georgetown County Emergency Operations Center returned to OPCON 5 at 3 p.m.
Georgetown County Schools will return to a normal schedule Friday. Orangeburg-Calhoun Technical College will resume its regular schedule Friday. Williamsburg County Schools will operate on a delay Friday. There will be a two-hour delay for students and a one-hour delay for staff. Williamsburg Technical College classes, scheduled activities and normal business hours will resume Friday. Boone Hall Plantation resumes normal operations Friday. The plantation will be open from 9 a.m. until 5 p.m. The Boone Hall Pumpkin Patch will be open from 9 a.m. until 6 p.m. Boone Hall Fright Nights open at dark.